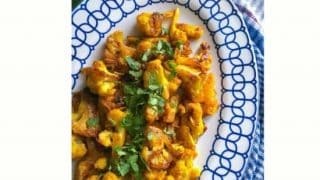 Healthy Indian Cauliflower and Peas Recipe: a light cauliflower and peas recipe with a hint of turmeric and curry powder. 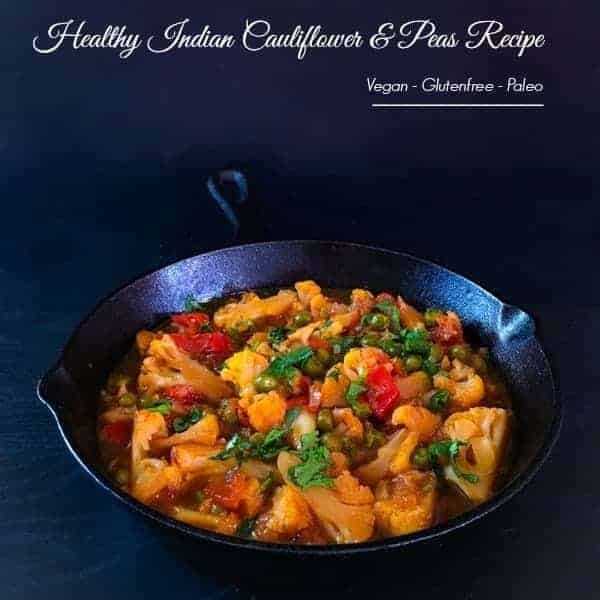 Healthy Indian Cauliflower and Peas Recipe is vegan, glutenfree & paleo. I’m so glad that the weekend is just around the corner and all I want to do is curl up in a blanket, read all day long, drink copious amount of coffee and nosh on some comforting curry. 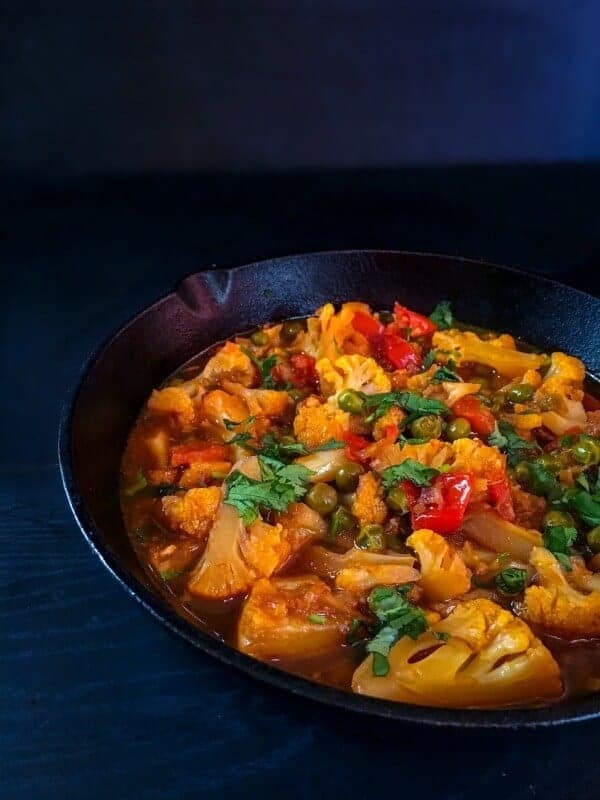 Then look no further as we are making this Healthy Indian Cauliflower and Peas Recipe!! 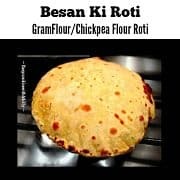 It’s ready in 15 minutes and you can eat it with rice/quinoa/bread/naan and the list is endless. 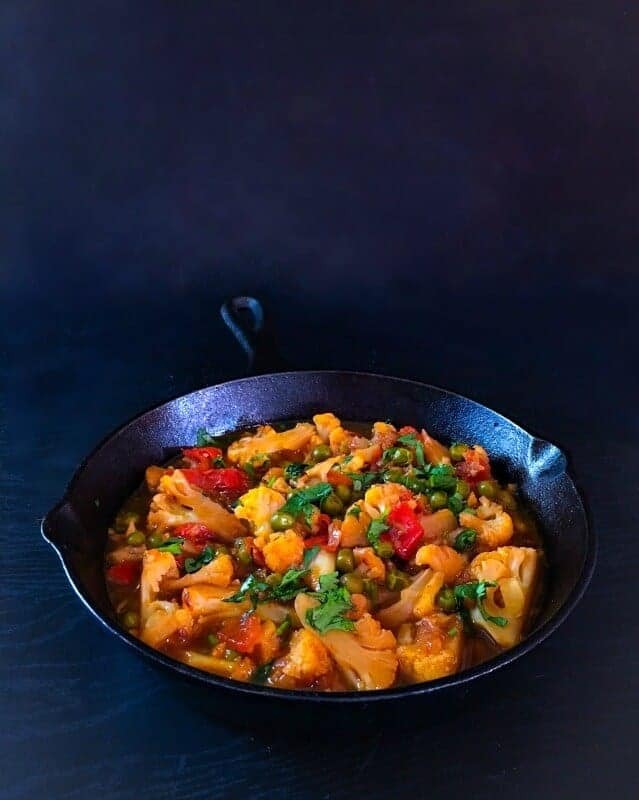 It’s one of those simple curries or I can say a stew kind of recipe that’s easy on any palette and gives you that warm comfy feeling. 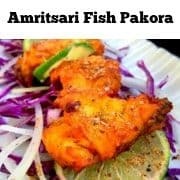 Although we cook Indian food 2-3 times a week, still there are certain recipes which just gives you that feeling of a home run. 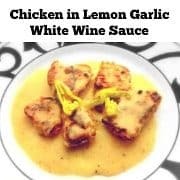 Something that you can quickly make when you’re not in a mood to cook. 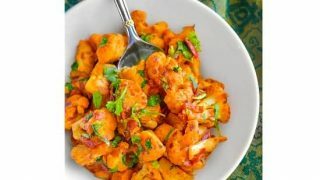 The Healthy Indian Cauliflower and Peas Recipe is one such recipe. 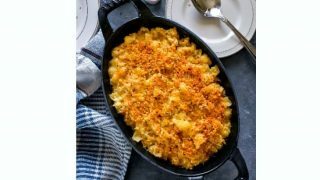 It’s seriously so easy to make and you can make some extra to freeze and eat within a week. 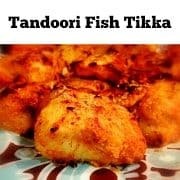 I’ve added turmeric and just a basic curry powder to give it that gorgeous golden color and absolutely rustic Indian taste. 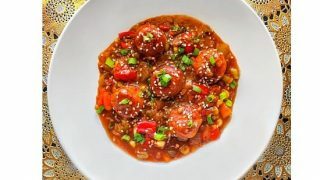 Some diced tomato for a pop of color and tang to the recipe and you have yourself a comforting bowl of yum. 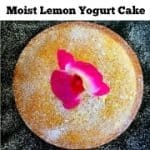 I’m going to nosh on it with some steamed rice and maybe some chopped cucumber salad. 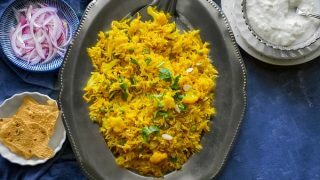 Now that you have the Healthy Indian Cauliflower and Peas Recipe, I hope you try it soon and totally make it your own comforting bowl of yum. Have a GREAT Weekend and I’ll see you with another delicious & quick recipe next week. 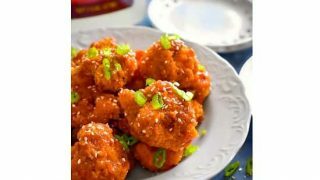 Delicious and quick #cauliflower #recipes. Heat the pressure cooker and add oil. Add cauliflower, peas, spices and saute on high for a minute. Reduce the heat to medium and saute for 3 minutes. Now add tomatoes and saute for another 3 minutes on low heat (let tomatoes cook a little). Add water and close the lid of the pressure cooker. Let cook till you hear 3-4 whistles and turn off the heat. Cool for a minute and transfer the 'cauliflower and peas' to a serving bowl. Sprinkle some fresh cilantro and serve hot. Heat oil in a medium pan/pot. Add water and cover the pot/pan with lid. Let cook for 3-4 minutes and turn off the heat. 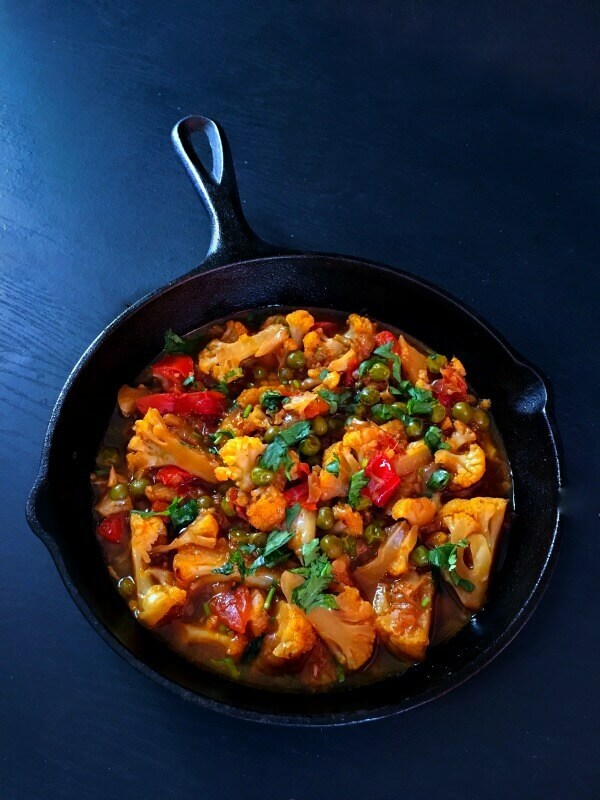 3 Replies to "Healthy Indian Cauliflower and Peas Recipe (Vegan-GF-Paleo)"